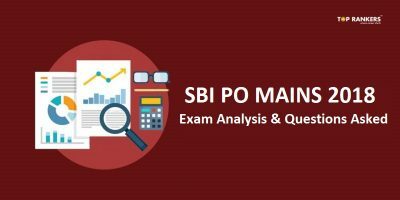 Tips to solve double fillers and spotting error questions in SBI PO– SBI PO Prelims 2017 is on the way! With only a few days left for the exam, students are busy preparing for the exam rigorously. 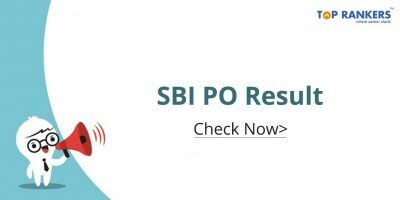 You can now get started with your SBI PO preparation with some reliable SBI PO mock tests. Practising with SBI test series in line with the SBI PO exam pattern and syllabus will give you command over your performance. 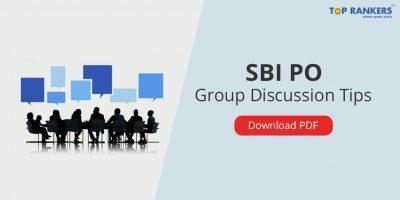 In this section, we will give you a few tips on how to solve fill in the blanks in SBI PO exam. STEP 1: Read the sentence repeatedly and try to fill in the blanks/ spaces without looking at the options. STEP 2: Now, look at the options, pick up words from the options and replace the blank. STEP 3: Read the sentence again to check the flow of the sentence. STEP 4: Check out for the grammatical errors in the sentence after filling in the blanks. Also, check if the sentence makes sense. In order to master fill in the blanks questions in SBI PO, you need to have a good vocabulary. In order to learn good vocabulary, read newspapers, read magazines, etc. Make sure you read the questions carefully. The questions, at times, give away the clue of the answer. So, if you read the question carefully, there are high chances of coming up with the right answer. Keep a watch at the grammar rules while solving fill in the blanks questions. Use method of elimination to solve those double filler questions. In this approach, you start eliminating options which you feel don’t fit right and finally end up with the correct answer. Make sure that after filling in the blank, the meaning of the sentence is intact. The meaning should not be altered at any cost. 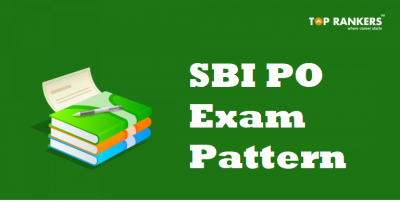 In this section, we will give you a few tips on how to solve error spotting in SBI PO exam. Step 1- To master in questions of spotting errors, the first and foremost thing you can do is read the sentence carefully. In many questions, you can spot the error at one go and in some sentences you need to read the sentences repeatedly. Step 2- At the first place, check the subject- verb agreement. You must the alignment of the subject and verb in the sentence. Step 3- The next step would be verification of spellings. You need to check the spellings as many of a times the spellings have errors. Step 4- At the last place, examine every part of the sentence to find out the errors. Read the sentence multiple times if you are unable to spot the error at one go. Keep a watch at the grammar rules while solving error spotting questions. Keep an eye on the words beginning with ‘h’. If h is silent in the word, the word must have ‘an’ instead of ‘a’. For example- honest, honour, hour, etc. Check for subject- verb agreement. If a subject is singular, the verb must also be singular and if a subject is plural, the verb must also be plural. Check for errors in usage of conjunctions and prepositions. Please note that a sentence uses only one conjunction at a time. Mark the difference between usage of which and what. Which is used for entities which are living and what are used for non- living objects. Practice for your SBI PO exam with some great SBI PO mock tests. We hope that this article on Tips to Solve Double Fillers and Spotting Errors questions in SBI PO helps you score well. All the best!